[S717] The Salina Journal, November 7, 1971, page 7, column 3. 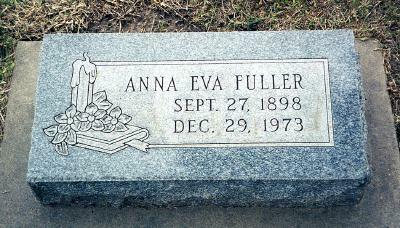 [S1120] Anna Eva Fuller Cemetery Marker, Gypsum Hill Cemetery, Salina, Saline Co, KS. [S600] 1910 U. S. census, population schedule, Kansas, Saline County, Ohio township, ED 131, sheet 9B, line 65, dwelling 83, family 88, Kansas, Saline County. [S1113] Salina Journal, August 11, 1943, page 9, column 7. 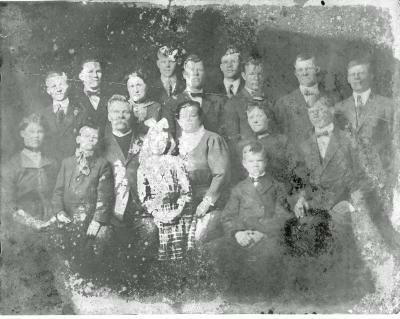 [S732] 1900 U.S. Census, Kansas, Saline County, Smoky Hill Township, ED 124, sheet 11B, line 59, dwelling 194, family 194, Kansas, Saline County. 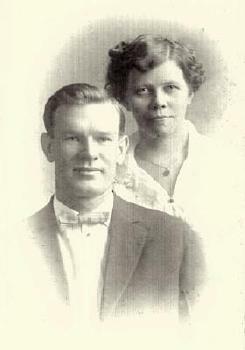 [S1908] Christina Johnson, "Johnson-Burch-Lombardo-Gonzalez Family Tree", Ancestry.com Family Tree. [S1079] City of Salina, Gypsum Hill Cemetery Database, online http://www.salina-ks.gov/content/126/168/950/217/…, Anna Eva Fuller.